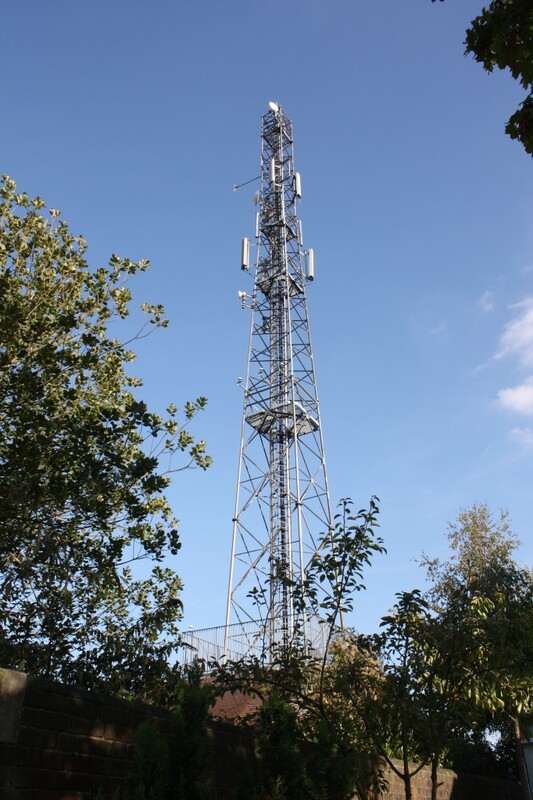 A new planning application for the temporary addition of an extra microwave dish to support Olympics’ security onto the Fire Station mast has been submitted on behalf of Airwave Solutions Ltd, the operators of the TETRA based system already installed on the mast. This system provides encrypted communications for the emergency services: police, fire and ambulance, and would be removed after the Olympics by 30th September 2012. The Royal Borough of Greenwich has written to 625 households informing them of the application and offering an opportunity to comment. 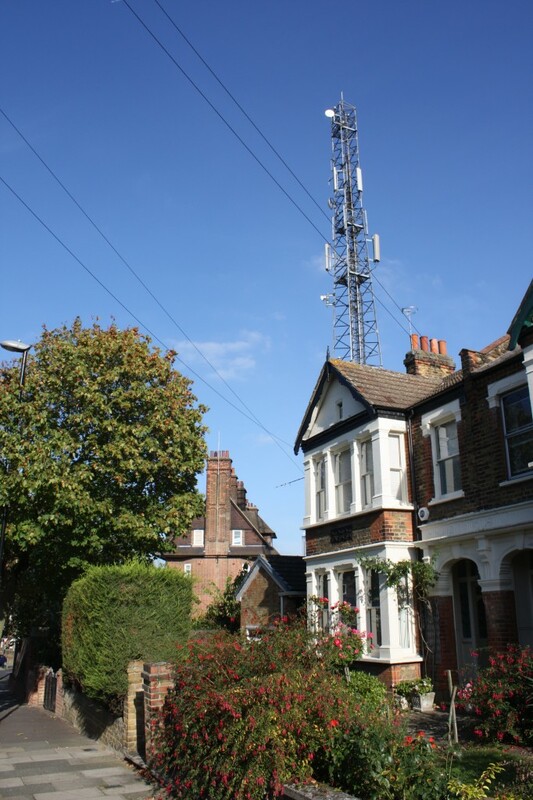 Previous applications to add new equipment to the mast have been strongly opposed by many local people, co-ordinated by SHAM (Shooters Hill Against Masts). “designed to be in full compliance with the requirements of the radio frequency (RF) public exposure guidelines of the International Commission on Non-Ionising Radiation Protection (ICNIRP), as expressed in EU Council recommendation of 12th July 1999 “on limitation of exposure of the general public to electromagnetic fields (0 Hz – 300 Ghz)”. The location for the new dish is in the Shrewsbury Park Estate Conservation Area, where there are restrictions on residents’ installation of satellite dishes on their houses. The timescales seem quite tight if they want to install the new dish and have it working before the Olympics start on 27th July.